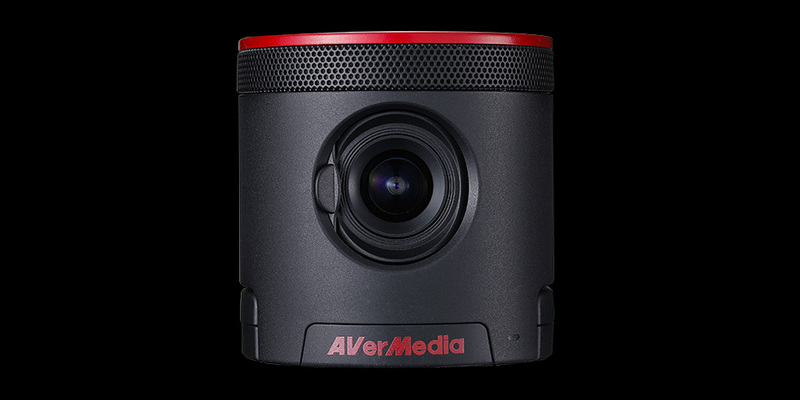 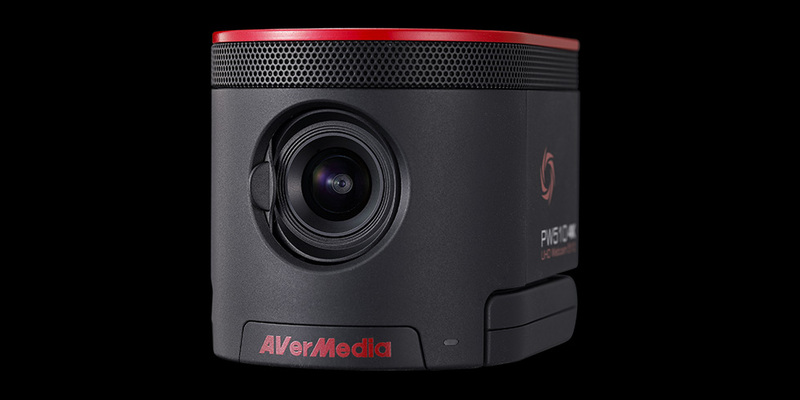 With precision engineered high quality 4K optics that seamlessly interact with the onboard image sensor, we are able to accurately harness light and help you bring outstanding 4K video imagery and life-like content to your streams. 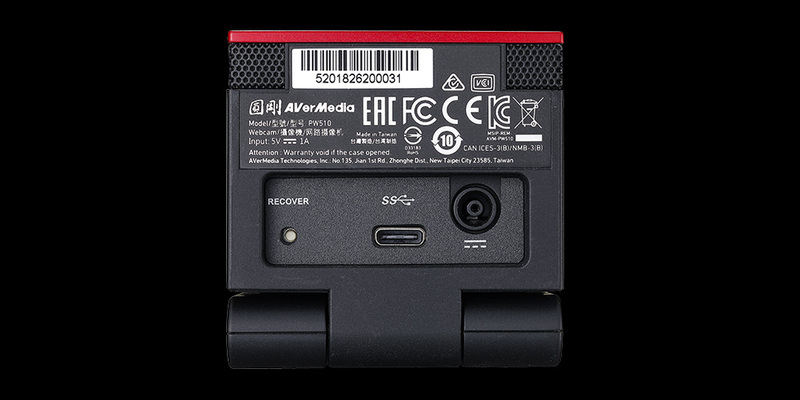 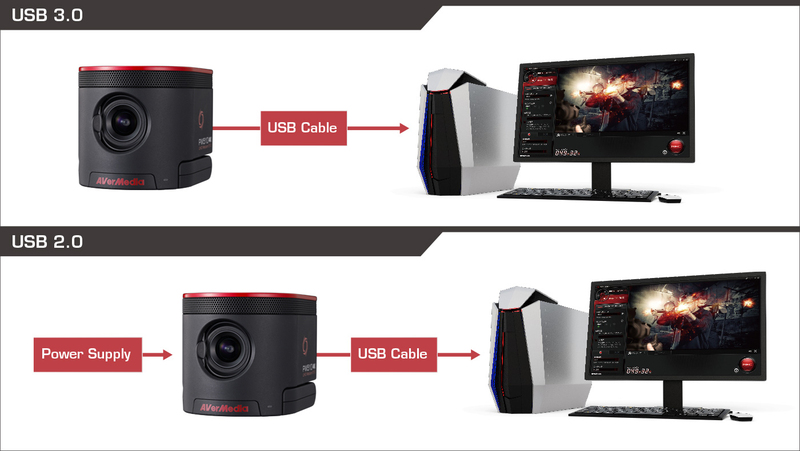 In order to bring you the best possible user experience, we have designed our webcam to be driver-free which means all you need to do is plug it into your PC and you are ready to stream. 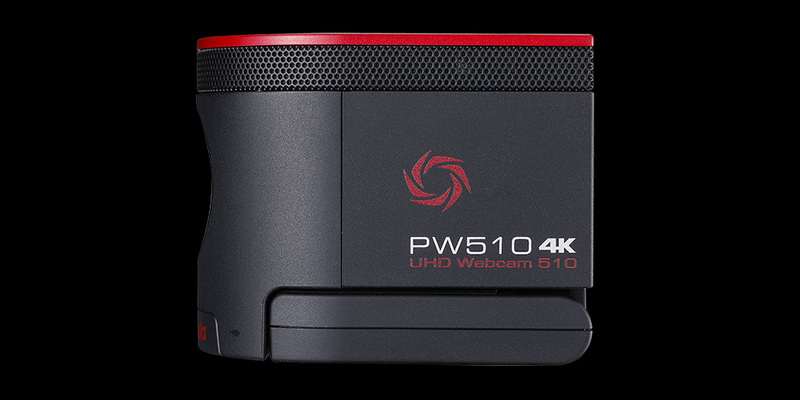 The 4K UHD Webcam 510 has one of the widest possible field of view with virtually ZERO distortion, letting you fit more into your stream without needing to rearrange your setup. 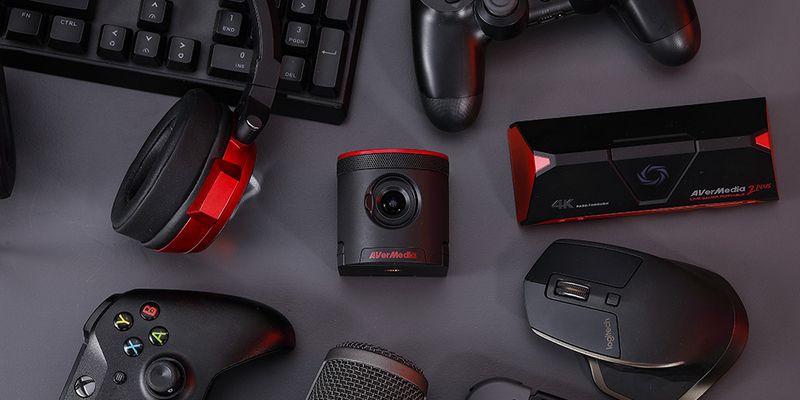 Because we care about your cyberspace privacy, we have crafted this webcam with a built-in privacy shutter to keep you safe from any hacker attacks and give you a peace of mind when you aren’t streaming. 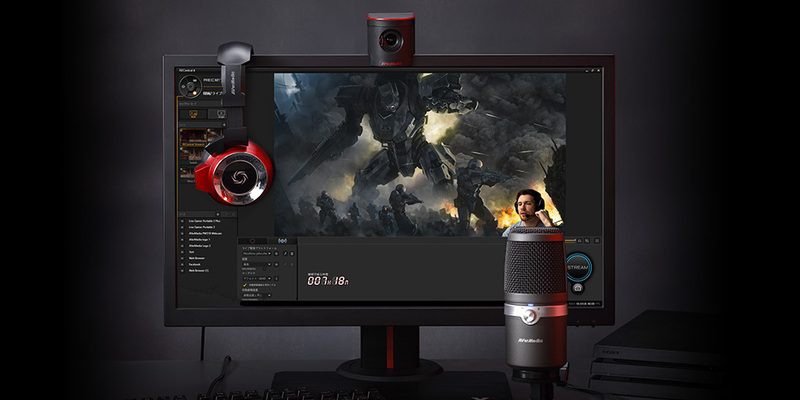 Supporting your preferred streaming software such as XSplit, Open Broadcaster Software (OBS) and of course our own RECentral software, stick to what you are more familiar with and add an awesome tool to your streaming arsenal.